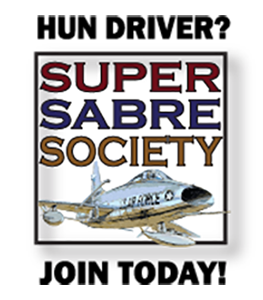 Charter Member of SSS; Command Bar Stooler; River Rat; Daedalian; as of December 2012, still flying – for 52+ years; flown 31 different aircraft and have about 5,000 flying hours Diane and I live in Lakeside, Montana on beautiful Flathead Lake. Stop by for a drink! Brigadier General Clifton C. “Tip” Clark Jr. is deputy chief of staff for operations and readiness, Headquarters Air Training Command, Randolph Air Force Base, Texas. General Clark was born in Kalispell, Mont., in 1938, and graduated from Flathead High School in May 1956. He earned a bachelor of science degree in business administration from Montana State University in 1960 and a master’s degree in personnel management from Troy State University in 1976. 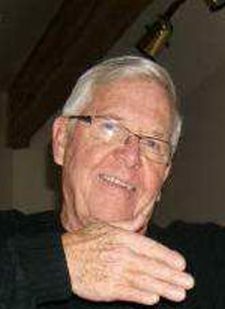 He completed Squadron Officer School in 1965, Air Command and Staff College in 1972, Industrial College of the Armed Forces in 1974 and Air War College in 1976. 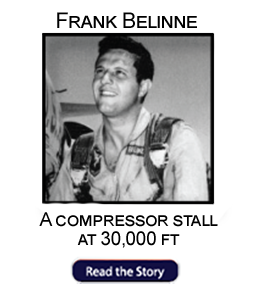 He was commissioned through the Air Force Reserve Officer Training Corps program, and graduated from pilot training at Williams Air Force Base, Ariz., in July 1962. The general then was assigned to Moody Air Force Base, Ga., as a T-33 and T-38 instructor pilot. 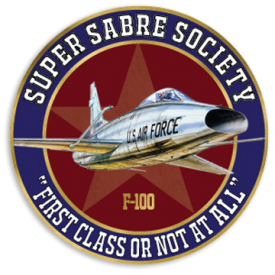 After completing F-1 00 Super Sabre upgrade training at Cannon Air Force Base, N.M., in August 1966, he was assigned to the 90th Tactical Fighter Squadron, Bien Hoa Air Base, Republic of Vietnam, where he flew 273 combat missions in F-10OD’s. 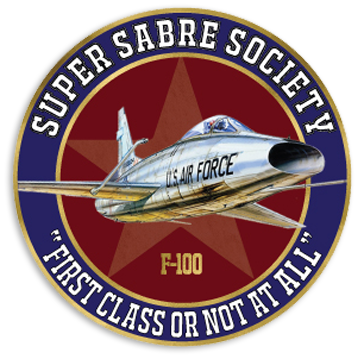 In January 1968 he was assigned to the 613th Tactical Fighter Squadron, Torrejon Air Base, Spain, again flying F-1OOD’s. 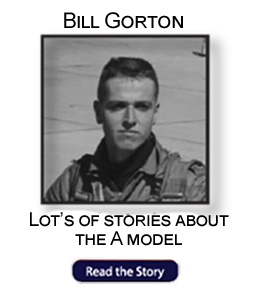 While at Torrejon, he completed the Air Force Fighter Weapons Instructor Course in March 1969. In November 1969 General Clark transitioned into the F-4 Phantom at Homestead Air Force Base, Fla. He returned to Torrejon Air Base, where he served as weapons officer and then as chief of wing scheduling with the 401st Tactical Fighter Wing. After graduating from Air Command and Staff College in June 1972, the general was assigned to the Air Force Tactical Fighter Weapons Center, Nellis Air Force Base, Nev. While there he managed various test programs, including the operational test and evaluation of the F-15. 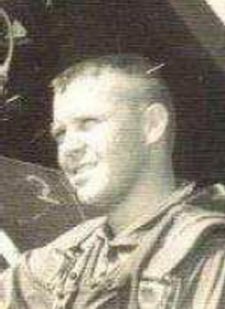 In May 1974 he was assigned to the 3rd Tactical Fighter Wing, Kunsan Air Base, South Korea, as wing weapons officer. He later became chief of the Operations and Training Division. The general graduated from Air War College in May 1976 and was assigned to the 49th Tactical Fighter Wing. Holloman Air Force Base, N.M. 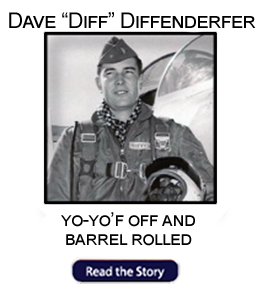 He first served as chief of the Wing Inspection Division, then as operations officer for the 7th Tactical Fighter Squadron. He later commanded the squadron as it converted from F-4s to F-15s. In January 1979 he became the assistant deputy commander for operations of the 49th Tactical Fighter Wing. In June 1979 General Clark was assigned to Headquarters U.S. Air Force, Washington, D.C., as deputy chief, Tactical Division, Directorate of Operations and Readiness, Office of the Deputy Chief of Staff for Operations and Readiness. He became division chief in December 1979. He served as deputy commander for operations, 36th Tactical Fighter Wing, Bitburg Air Base, West Germany, from June 1981 to February 1982, when he became vice commander of the wing. From April 1983 to June 1984 he served as commander of the 32nd Tactical Fighter Squadron, Camp New Amsterdam, Netherlands. 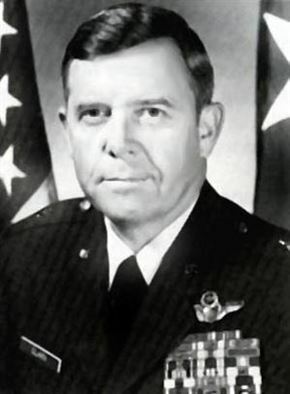 He then was assigned as vice commander, 50th Tactical Fighter Wing, Hahn Air Base, West Germany, and assumed command of the wing in January 1985. From August 1986 to July 1987 he served as assistant deputy chief of staff for plans and programs, Headquarters U.S. Air Forces in Europe, Ramstein Air Base, West Germany. He then was assigned to the Office of the Joint Chiefs of Staff, J-3, as deputy director for operations, National Military Command Center, in Washington, D.C. He assumed his present position in October 1988. The general is a command pilot with more than 4,000 flying hours. His military decorations and awards include the Legion of Merit with oak leaf cluster, Distinguished Flying Cross, Purple Heart, Defense Meritorious Service Medal, Meritorious Service Medal with oak leaf cluster, Air Medal with 14 oak leaf clusters, and Air Force Commendation Medal.